The pride of seeing you win an award is a great boost for those who put in the work behind the scenes, according to the latest Women’s International Under 17s Player of the Year, Emily Whelan. 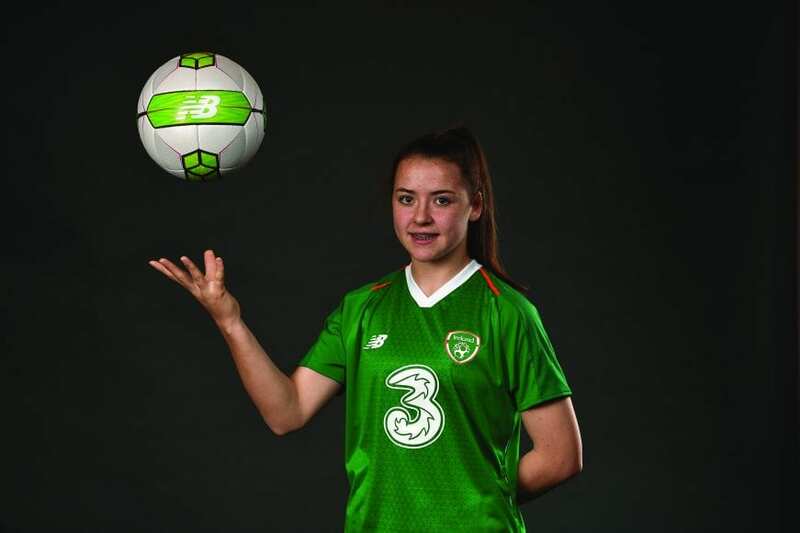 Speaking from Edinburgh, where Whelan is currently away with the Republic of Women’s Under-17 team for their UEFA European Championships Elite Round qualifiers, the striker said she is “just so happy and honoured” to have gotten the award. “I was just delighted when I heard I won. To me, it’s for my family and my coaches, and just everyone who has been so supportive of me. The people around me put in a lot of work behind the scenes so that I can concentrate on playing and so for them, and me, it was brilliant getting it,” said Whelan. “I have always had great support behind me, but this last year, it has been huge. My family are great; they travel to games and when you are away at elite tournaments and qualifiers, it really means a lot to have people there supporting you. 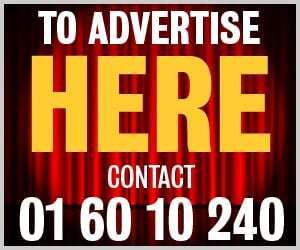 The 16-year-old, from Balbriggan pinpoints her Dad, Alan, as her biggest fan and says that she was particularly thinking of him when she found out she had been honoured at last night’s awards which were broadcast live on RTÉ television. The honour tops off a great period for Whelan who had a busy and important year in her young career in 2018. Straight after turning 16 last August, the attacker signed for the senior team at Shelbourne and has also been called up to Colin Bell’s senior women’s side. “My goals for the next few months are to try and get into the senior team again. And also for the next few months – starting now, here with this squad – I want to be qualifying for finals and getting as much training in as I can. “At this age, I think that moving between the squads is good for everyone. Obviously, it’s good for my game to be with the seniors, but it’s also good for the rest of this team because I can bring back what I learn to this squad.